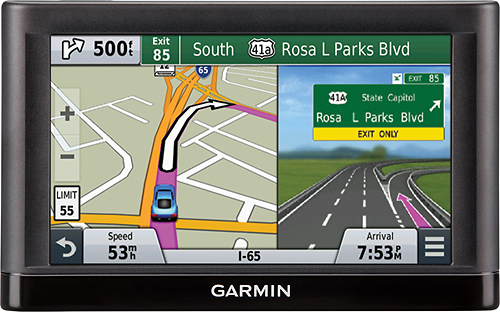 We found 8 open box, clearance, and sales items from Garmin - Open Box - Vehicle Mount for GPS. We found 1 open box, clearance, and sales items from Garmin - Open Box - Carry-All Case for Most nüvi GPS Models Up to 5" - Black. 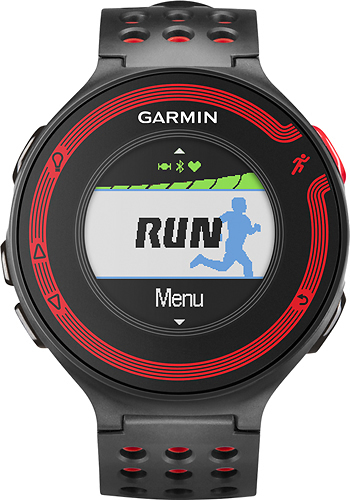 We found 12 open box, clearance, and sales items from Garmin - Open Box - Forerunner 220 GPS Watch with Heart Rate Monitor - Black/Red. 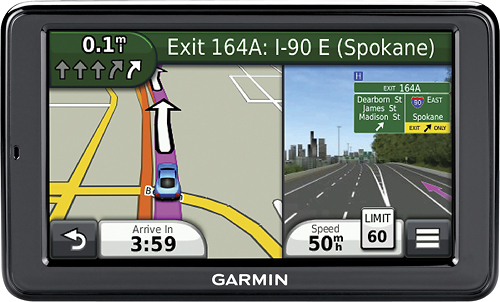 We found 110 open box, clearance, and sales items from Garmin - Open Box - nüvi 65LM - 6" - Lifetime Map Updates - Portable GPS - Black. 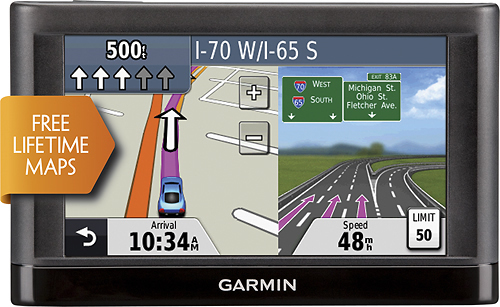 We found 1 open box, clearance, and sales items from Garmin - Open Box - nüvi 50LM - 5" - Lifetime Map Updates - Portable GPS - Black. We found 6 open box, clearance, and sales items from Garmin - Open Box - nüvi 2595LMT - 5" - Built-In Bluetooth - Lifetime Map Updates - Portable GPS - Black. 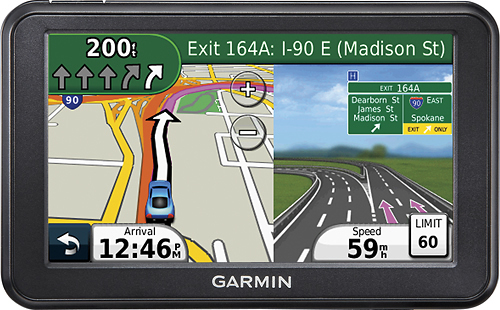 We found 62 open box, clearance, and sales items from Garmin - Open Box - nüvi 42LM Essential Series - 4.3" - Lifetime Map Updates - Portable GPS - Black. 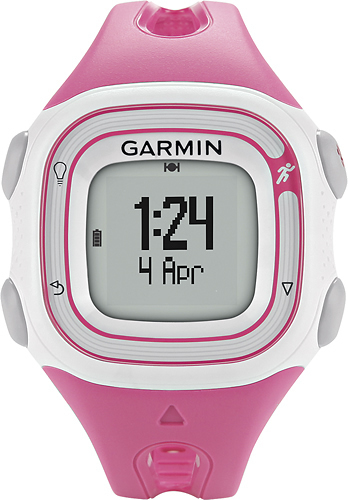 We found 5 open box, clearance, and sales items from Garmin - Open Box - Forerunner 10 GPS Watch - Pink/White. 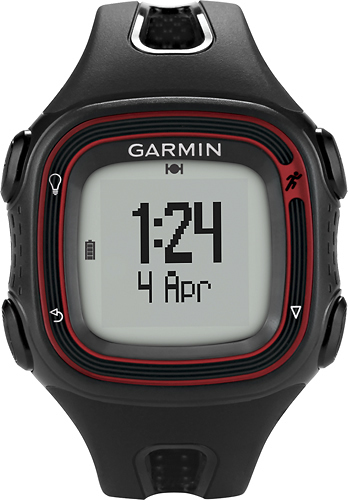 We found 5 open box, clearance, and sales items from Garmin - Open Box - Forerunner 10 GPS Watch - Black/Red. 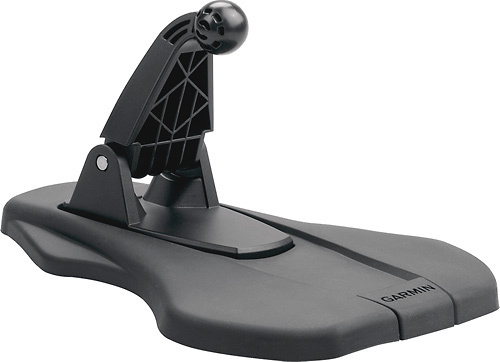 We found 28 open box, clearance, and sales items from Garmin - Open Box - Portable Auto Friction Mount for Select Garmin GPS.